Are you prepared for your favorite getaway? There are hundreds of travel apps available on iOS and android, but not every app will benefit your vacation. I compiled a list of my top 13 travel apps that are guaranteed to make your 2017 vacation even better! 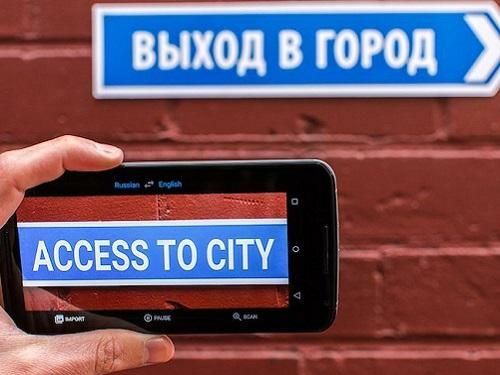 Google Translate: This app offers real time translation for more than 100 languages. Even if you are going to a place where you know the language, you can still impress your friends and family with this app’s incredible features. Select a language and it lets you point your phone’s camera at any printed text to see an augmented translation. This app is available for iOS and android. Yuggler: Use this app to discover kid-friendly events happening near you. You can filter the events by age group so that you’re sure to find things just right for you and your children. This app is available for iOS. FlightAware: Keep track of any flight in real time with this travel app. It will notify you of important updates on travel information, such as flight delays. This app is available on iOS and android. WeatherChannel: With this user friendly app, you can check the weather in multiple locations. I use it to look at various checkpoints on my journey. Weather Channel also features the local time, temperature, humidity, visibility, wind speed, and other key factors to help you decide what to wear and what to pack. This is available on iOS and android. 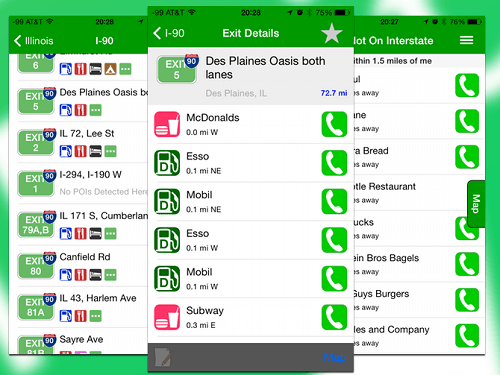 GasBuddy: GasBuddy locates the closest gas stations and provides the prices at each station. You can choose the cheapest gas station and save money for your vacation. This app is available on iOS and android. Waze: Waze is a community-based traffic and navigation app offering turn-by-turn directions. It also alerts you to real time traffic and offers an alternative route. In my opinion, this is the best navigation app around. It is available on iOS and android. 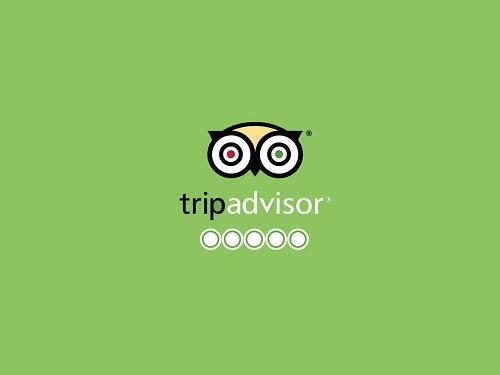 TripAdvisor: This app can be used to read up on reviews about local restaurants, shops, etc. Plan out your next stop by looking at previous reviews. Remember to provide your own review afterwards, to help other travellers. It is available on iOS and android. Yelp: This is a huge resource when visiting any location. It lists business’ hours of operation, phone number, and even includes menus for restaurants. Plan ahead and have all the information you need at your fingertips with Yelp. You will have peace of mind, knowing that you won’t have to worry about where to eat on your vacation. This app is available on iOS and android. 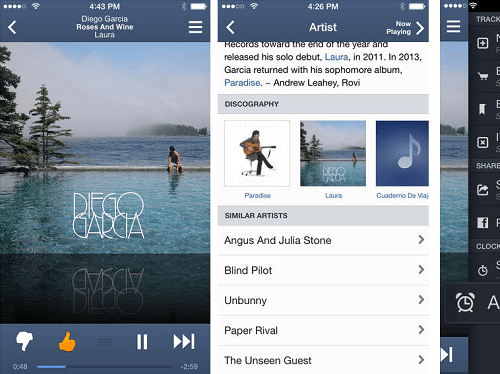 Spotify and Pandora: Make sure to have your favorite music saved onto a playlist on either of these great apps! Whether you like listening to your playlist on your road trip or flying to your destination, Spotify and Pandora are the best choices. They are available on iOS and Android. Venmo: Need to pay someone back for gas or a meal while on your trip? 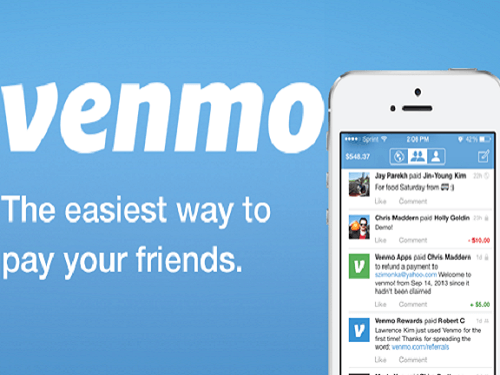 Venmo allows you send money from your bank account to someone else’s account. There are no fees per transaction and no hassle. This app is available on iOS and android. Pinterest: This is the perfect app to help you prepare for your vacation. Pinterest lets you organize and share pictures of anything you find online or on your trip. You can research road trip snacks, what to wear, where to stop on your trip and more. Follow Spinnaker Resorts on Pinterest for vacation tips and travel ideas. This app is available on iOS and android. iExit: This app is a great resource for anyone on a short or long distance roadtrip to their vacation destination. It lists amenities available at upcoming exits, including information on restaurants, gas station grocery stores, hospitals and more. No more pulling off the highway in search of a gas station that is miles out of your way. With iExit you can find the best stops for you and your family. This app is available on iOS and android. AAA: The main feature of the AAA app is to request roadside assistance. AAA members can also find restaurants, repair facilities, cheap gas stations or even rent cars if their vehicle breaks down. This app is available on iOS and android. Make sure to download your travel apps before you leave home. Do not text and/or use these apps while driving. I would also suggest placing all your travel apps in one location. Personally, I keep all my travel apps in a labeled subfolder on my phone. I wish you all the best on your travels and hope you enjoy your vacation with Spinnaker Resorts! What is your favorite Travel App? Share it with us on Social Media!